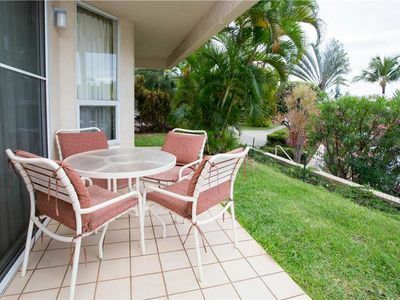 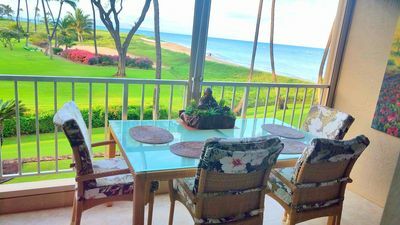 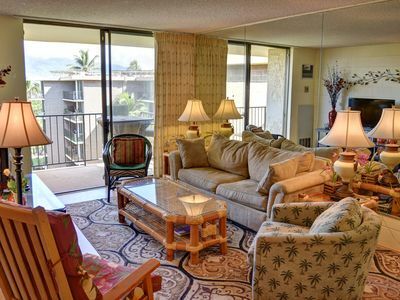 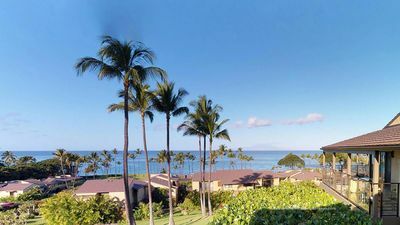 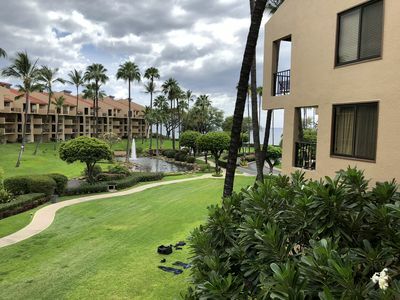 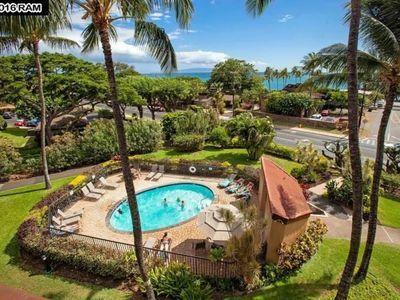 This unit is an inviting ground floor one bedroom, two bath oceanfront condo plus sofa sleeper with a large wrap-around lanai: the perfect location for watching stunning Maui sunsets and enjoying the lush tropical landscaping. 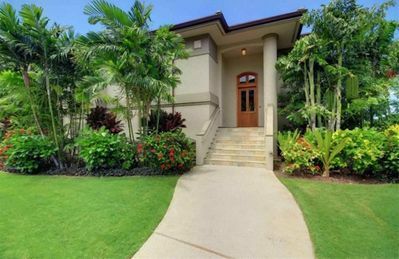 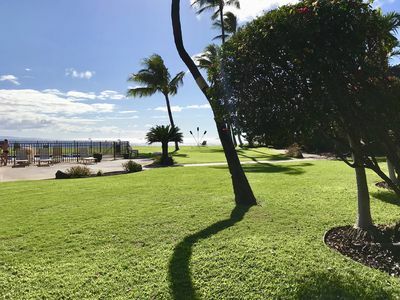 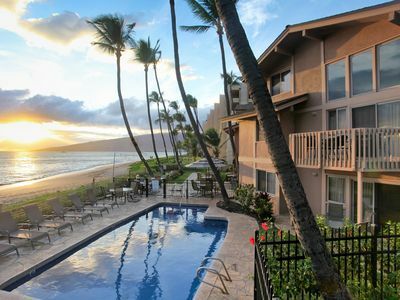 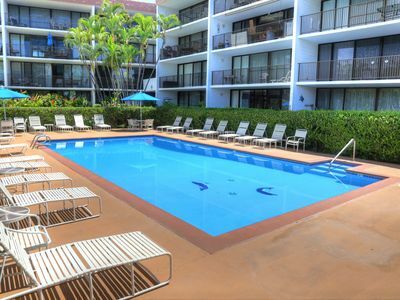 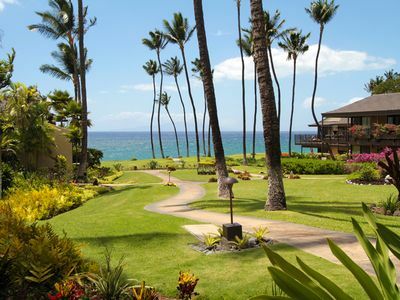 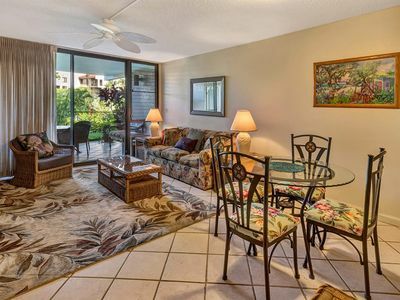 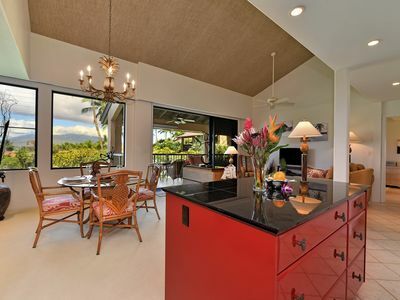 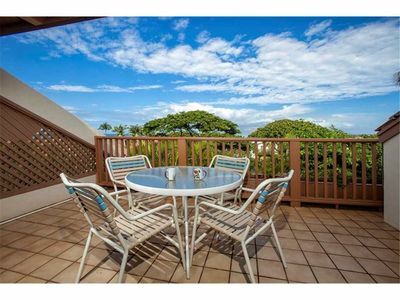 Imagine stepping off of your lanai and being just a short walk away from beautiful Ulua Beach. 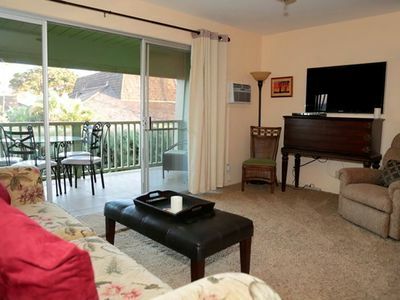 The condo itself was recently remodeled. 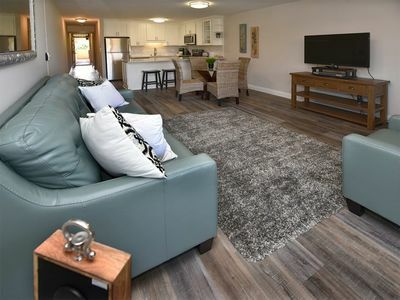 Enjoy a modern kitchen with granite counter tops, new Maytag washer/dryer, a new air conditioning unit and complementary high-speed internet. 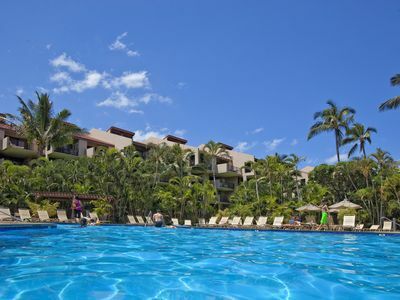 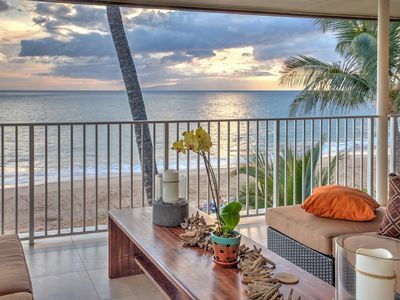 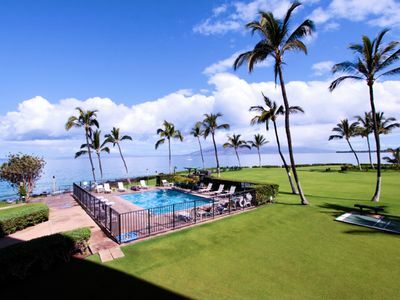 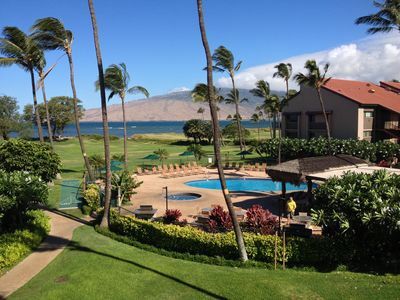 Kihei Sands Beachfront Condo B6 on Maui's Beautiful Sugar Beach! 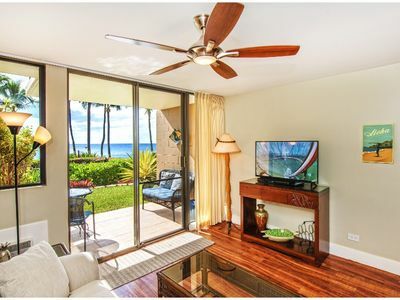 40% off Last Minute Special May 1-6 Superb Remodelled Oceanfront great view!